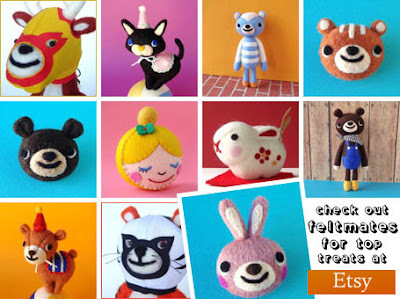 What you are looking at are just some of the cunningly crafty creations from Feltmates at Etsy. 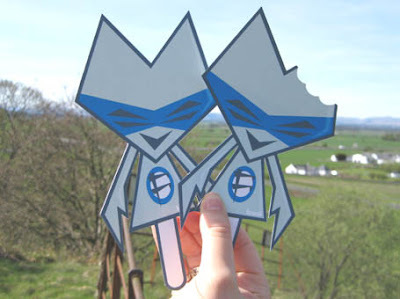 Feltmates is a shop that makes fantastically fun character creations from felt. And many of them have ingeniously inventive practical uses too - including some of the cutest tape measures you’re ever likely to see! And, I’m more than happy to report, among all the gorgeous goodies you’ll even find a couple of masked wrestling characters too! Woohoo! Amazing, aren’t they? I mean, OK, they aren’t actually functioning ice lollies, but I think you get the idea! And I’m sure they’ll raise a smile with you and your fellow fans of the freeze. Anyway, I’ve got to go now and stock up on super strength sunscreen to get me through the uncomfortably warm unpleasantness that’s headed our way! Roll on winter! Thanks Ginger! It’s really nice to hear from you again! And I absolutely love the idea of Frosty Pops! Although I do think the Snowman Mascot might be feeling a bit left out from all this frosty fun! Perhaps you should make some Snow Slushies too! Ha ha! 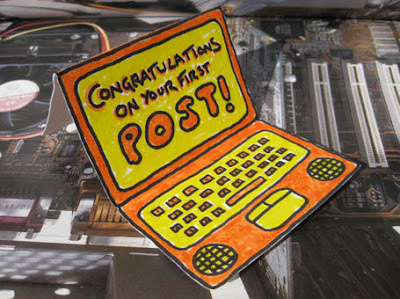 Yip, you’ve guessed it, it’s a “Congratulations on your first post!” card! I reckon it could be the next big thing in card making, as blogging is incredibly popular and goes on all the year round. I also think this new card has a great growth potential too! After all, if congratulating people on their first posts takes off… why not congratulate people on their second, third, fourth, etc. Pretty neat idea, isn’t it? Wow! I knew breaking the habit of a lifetime by getting out of bed and actually writing something for this blog would have repercussions, but I definitely didn’t see this one coming! Jemima, you have left me speechless! Pretty cool, isn’t it? 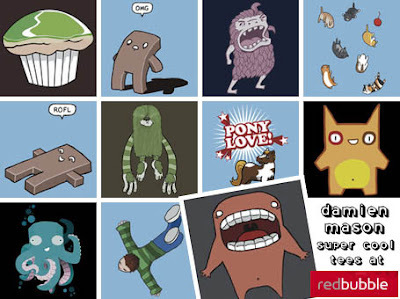 Damien Mason is a web designer and illustrator from Australia with a fondness for bright and stylish vector art. 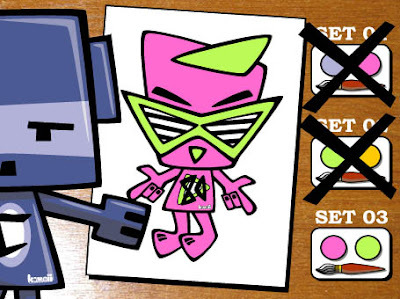 And with subjects including robots, monsters, and monkeys, you can be sure his designs are going to raise a few smiles along the way! And if you were to buy one of his t-shirts you could help spread those smiles even further! Which can only beg one question… what on earth are you waiting for? Hip hip hooray! How cool are they? Wow! I just made a rhyme! 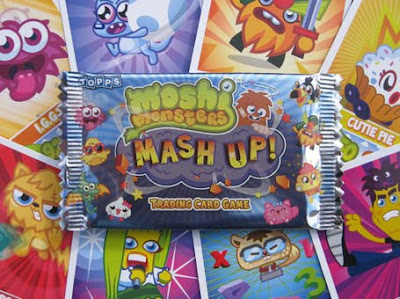 You see, it seems the good folks at the incredibly cute Moshi Monsters site have decided to create a series of trading cards featuring their very own super cute characters! And I for one am so excited about it I can hardly type straight! And, if you lot know what’s good for you, you should be pretty excited too! Well? What are you waiting for? Happy collecting, folks! Pretty cool, isn’t it? 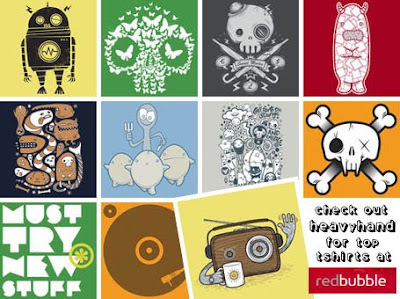 Sleepy Robot 13 is an Etsy shop that sells robots. Yip, you heard me, robots! 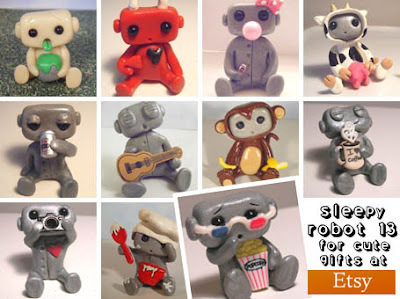 And not just any old robots, but super cute polymer clay robots for kawaii fans everywhere! And it’s even got some stickers and buttons too! So stop aspiring and start living the robot owning dream right now. Because, believe me, life’s always a lot more fun with a robot around! As you can see it’s a picture of yourself wearing an extremely cunning and effective disguise - a much more suitable and welcoming gesture for an outlaw than a wanted poster! After all, as an outlaw, surely the last thing you’d would want to see is your face plastered all over the web! Am I right? Of course I am! And the best part is… you can actually achieve this adorably anonymous look by simply paying a visit to your local joke shop! 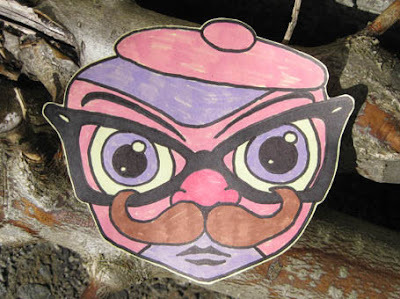 Tiny Timothy Tinker “The Slinker” Tomlinson. Aged 19. Ta da! 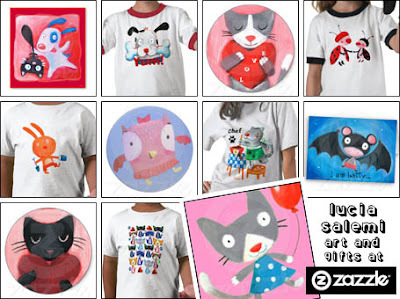 BlackUnicorn is a Zazzle shop that features the amazing work of Veronica Guzzardi. And what incredibly cute work it is! With everything from cupcakes and lollies to rainbows and owls this shop really does have something for cute fans everywhere. 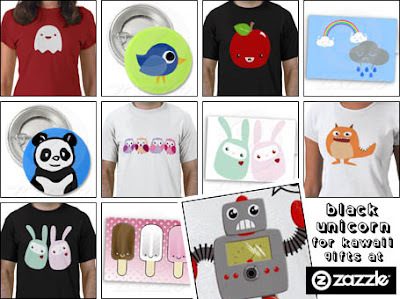 So whether you’re looking for a t-shirt, a card, an iPhone case, a bag, an apron, a mug, a pendant, a mousepad, a keyring, a button, a magnet, a sticker, or even a tie this shop has something for you. And that’s just the beginning! Enjoy! Better late than never is an expression that extols the virtues of optimism, and should not be used as a guide for time keeping. Remember this when attending that job interview! A substantial amount of money could make a real difference in your life this month. Unfortunately I’ve now idea how you can get your hands on it! Sorry! Avoiding reading horoscopes is the key to a successful month for you. So as long as you don’t read this, you should be fine! It’s not the winning or losing, but the taking part that counts. Keep telling yourself this and you may just get through that losing streak unscathed! Ignoring a problem won’t make it go away. But confronting a problem can sometimes be hard work! 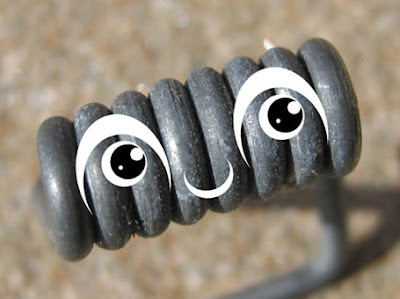 Try avoiding problems altogether if you want a happy life! Sharing resources is a good way to save money and the environment. Doing so by setting up a pant sharing scheme isn’t! Remember this distinction! It is often said that honesty is the best policy, although there are exceptions! Be sure to keep this in mind when commenting on your partner’s new hair style! Predicting your own future will be the key to your success this month! And it also means less work for me! So I guess we’re both winners! An impulsive purchase at a pet shop could come back to bite you this month. Besides, do you really need a piranha? Think on! Taking sartorial inspiration from a friend is no bad thing. 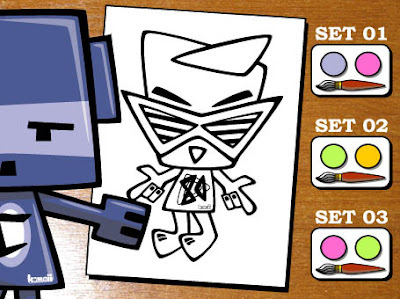 But remember… copying their look in minute detail is just plain weird! You have been warned! Avoiding stripes will be the key to a prosperous and hassle free month for you. So best cancel that trip to the zebra sanctuary! A big surprise is headed your way this month, but I can’t tell you what it is! Well, it wouldn’t be a surprise if I told you, would it?